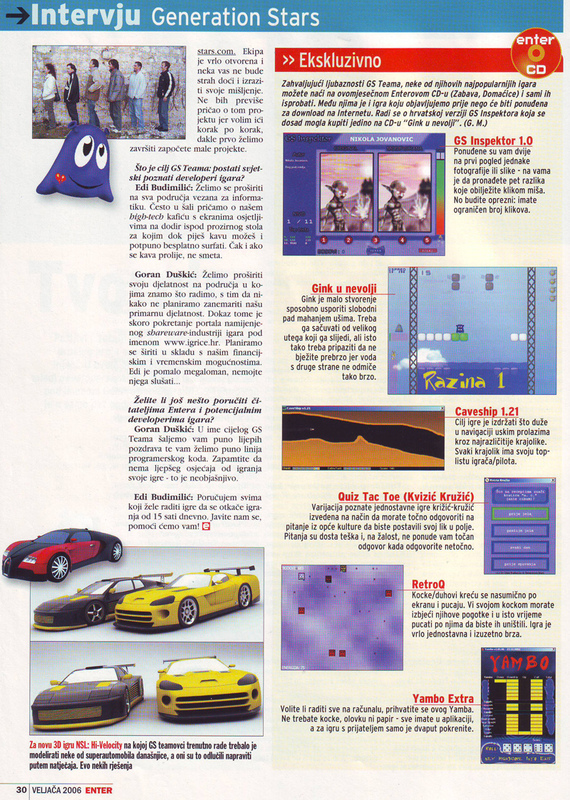 Business magazine Lider - 14.04.2007. Newspapers Jutarnji List - 29.03.2006. Computer magazine Enter (first page) - 02.2006. Computer magazine Enter (second page) - 02.2006. Computer magazine Enter (third page) - 02.2006..
Computer magazine PC Chip - 01.2006. 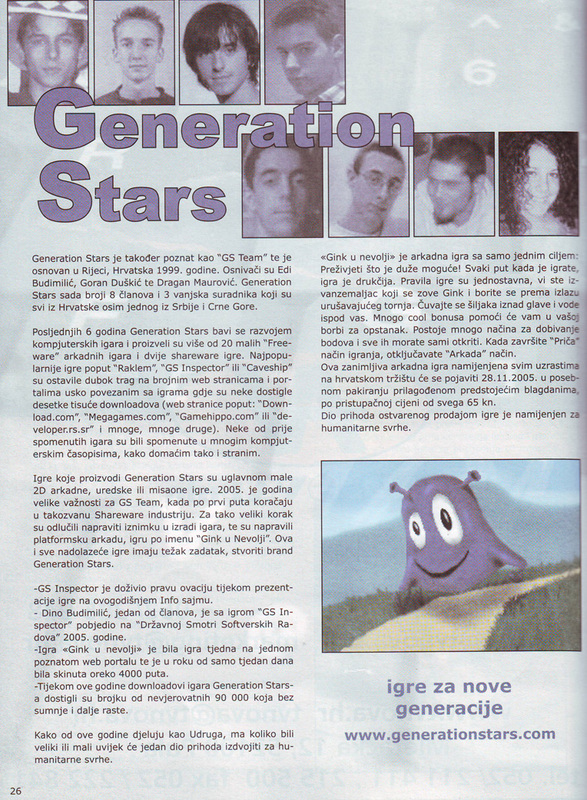 Newspapers Rijeka News - 28.12.2005. 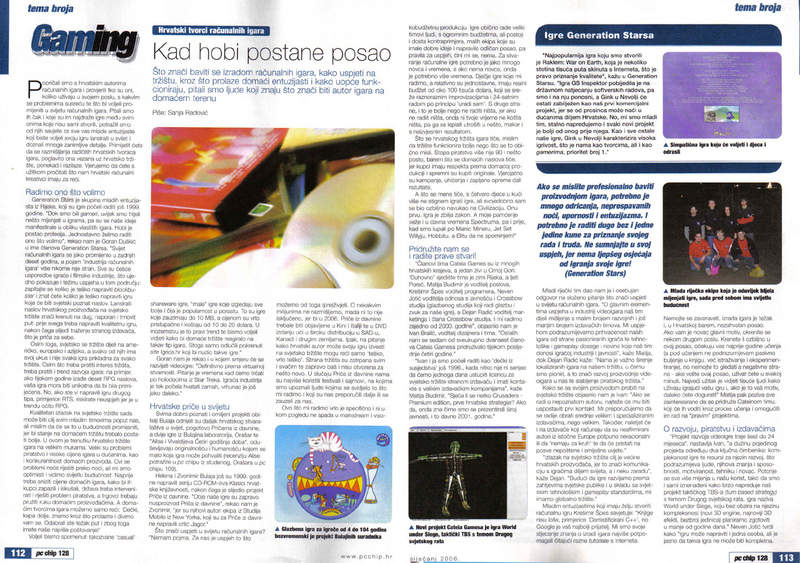 Newspapers Jutarnji List - 14.12.2005.
Business magazine Poslovni semafor - 11.2005. 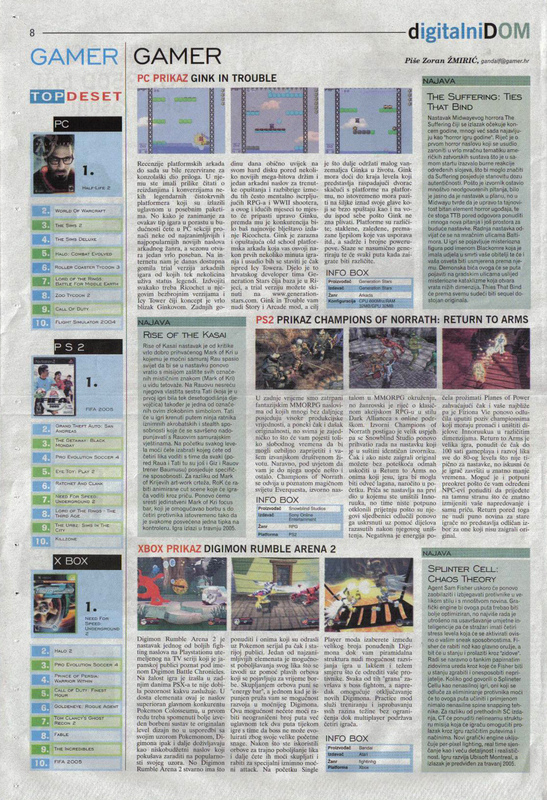 Newspapers Novi List - 11.09.2005. 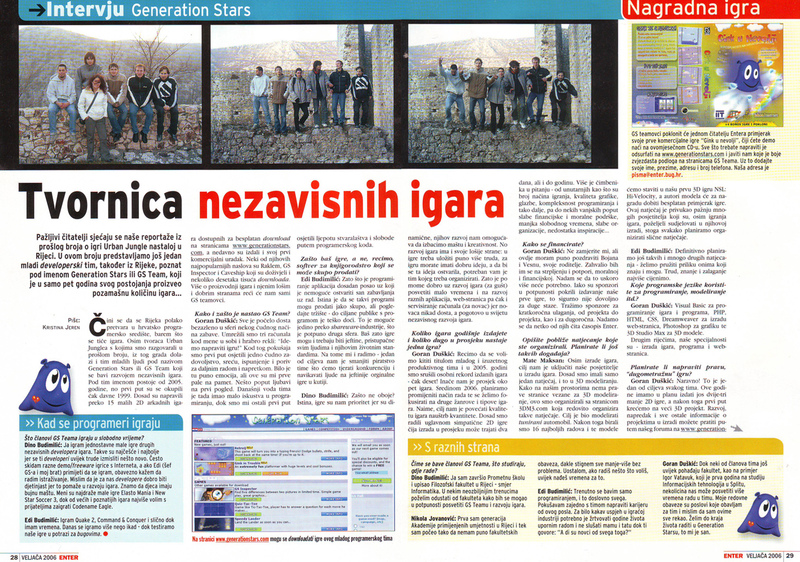 Newspapers Novi List - 03.03.2005. Computer magazine PC Chip - 01.03.2005. 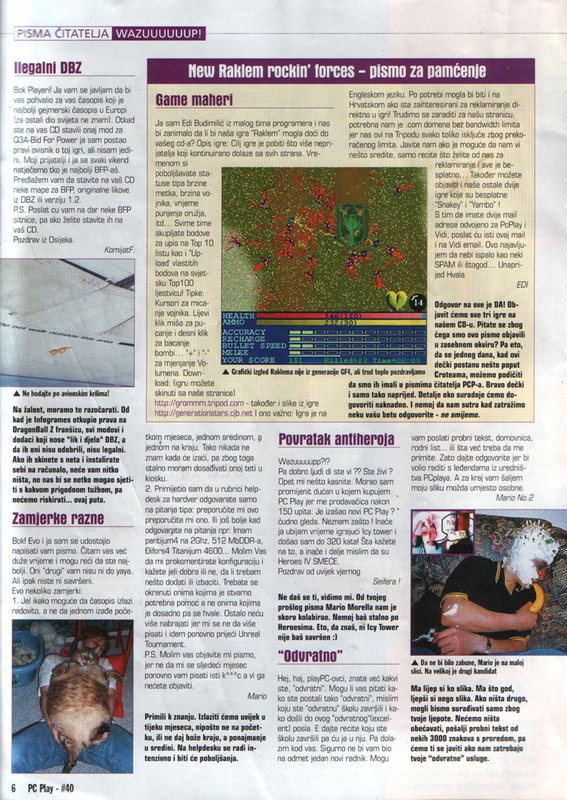 Computer magazine PC Play - 08.2002.